Wine Spectator, one of world's most influential wine magazines, has quoted Artenom Georgia Consulting's Alexander Kaffka in a recent article about Georgia. 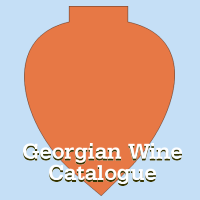 "Georgian wine during Soviet time was very popular in the Soviet bloc, but largely due to lack of competition from global producers," said Dr. Alexander Kaffka, head of Artenom Georgia Consulting and founding editor of Hvino News, an English-language website covering the Georgian wine industry. ("Hvino" means wine.) "It was a mass-produced product, which in most cases meant that quantity prevailed over quality."